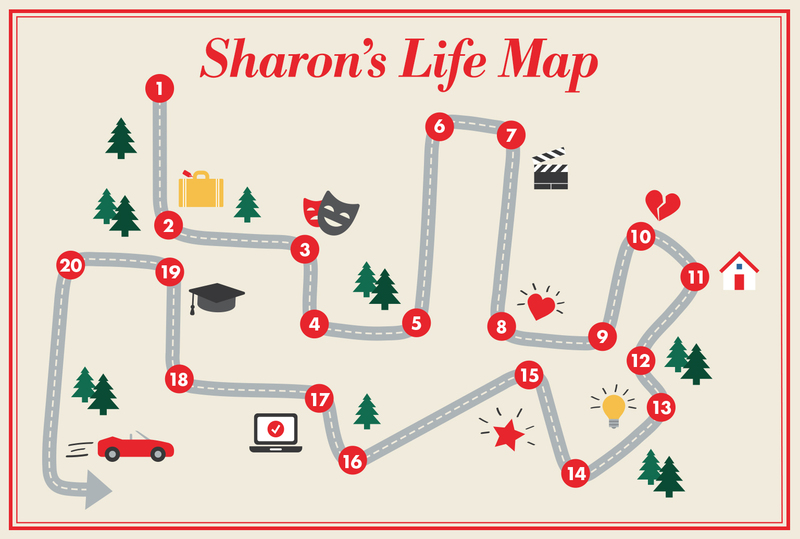 Get to know more of Sharon’s Life Map here! Sharon Stokes is a Certified Life Coach who studied at The Institute for Professional Excellence in Coaching (iPEC). She has also worked as a coach at Matthew Hussey’s 5 day Lifestyle Retreats, where she’s had the opportunity to help transform the lives of countless women and been voted as one of the top trainers. Sharon is the creator of The Life Map and #theyearofme program. 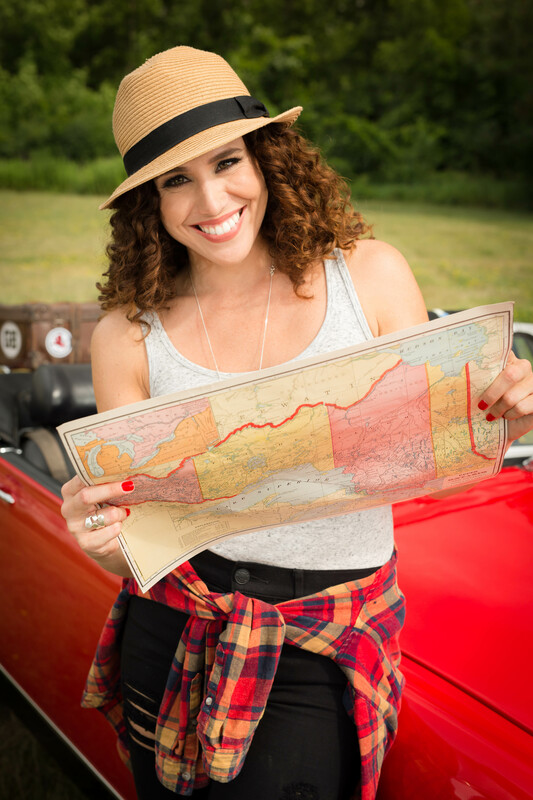 She is also a writer and expert who has been featured in The Huffington Post, Bustle, Eat This, Not That, Fashion Magazine and various television and radio shows. Sharon is a Certified Fitness Instructor, currently teaching BodyJam and Jillian Michaels’ BodyShred program. Through her work as an instructor, she has been able to create lasting connections with her clients, and inspires them to live healthy, happy lives. Sharon has also worked in the media for over 10 years as a Segment Producer for CTV’s etalk and The Marilyn Denis Show. Through her media career she has had the opportunity to interview A-list celebrities and coach lifestyle experts to peak performance levels for television. She has the ability to problem solve quickly, communicate with many different personality types and can adapt easily to change. Sharon currently resides in Toronto with her little dog Lucy.